Parking is pricey, but what if we shared? Jeff McSpadden pays for parking in the University Center parking garage on the Downtown Phoenix campus on Wednesday, Sept. 21, 2016. For those who have spent their fair share of inner city driving craning their necks in search of available parking, a new ASU startup offers a solution. 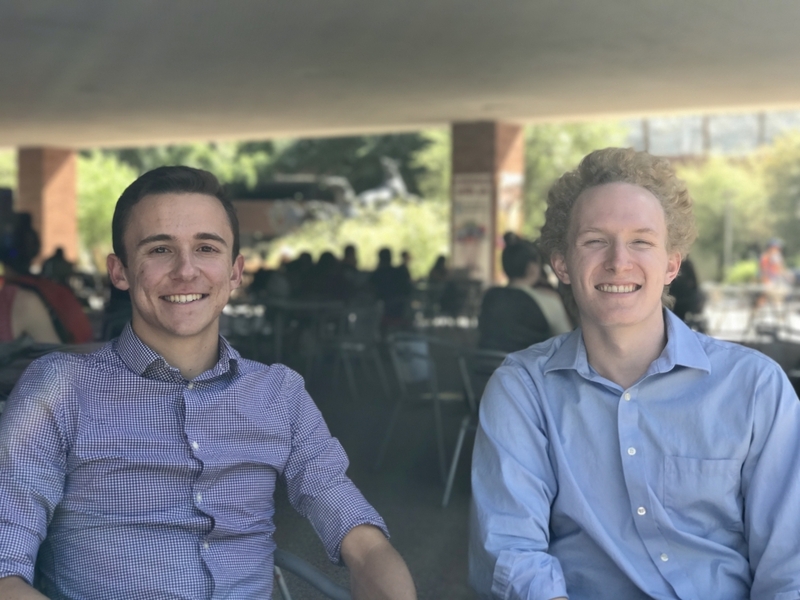 AirGarage, founded last year by sophomores Jonathon Barkl and Scott Fitsimones, aims to bring an approach akin to Airbnb to the world of parking, starting with Tempe. "It started out last spring semester," Barkl, a physics and economics major, said. "We were talking to different students and finding out that the big pain point that people experience is parking on campus, and that they see that it's way overpriced." The duo started brainstorming ways to solve the dilemma, eventually recognizing the potential of all the empty driveways surrounding ASU. However, Barkl and Fitsimones were not the first to recognize the convenience of using local driveways for parking. "We heard that some of our friends had found places to park for a hundred dollars for the whole semester," Fitsimones, a major in computer science, said. "Way better deals than some of the current options around the city." The two undergrads sought to adapt these sort of one on one transactions into a viable model for widespread use. With AirGarage, the team wants to build both web and mobile applications that let users create an account, list a parking space and search available spaces in the area. The team asserts that there is no danger associated with listing a space on the app, and that there's little possibility of someone taking advantage of the app to steal from a homeowner. "Being on the AirGarage network wouldn't necessarily mean that a house is wealthier or not," Barkl said. "It wouldn't necessarily help someone who wanted to rob a house to go out and find specific houses that would be worth robbing." At least in the short term, the team said that they are just looking to build a network of verified users. So far, they've had no trouble drumming up interest. "For the most part it's been fairly smooth sailing," Barkl said. "What we've found is that most people just think that it's a super cool idea." "We have a lot of students who are really interested in AirGarage," said Fitsimones. "But the question is, 'Are we going to be able to build the supply side of this market, the homeowners, and get them equally interested?'" While the homeowners pose a challenge, investors have found the startup enticing. Brent Sebold, the executive director of venture development at Enterprise + Innovation, said that this interest is due not only to the AirGarage pitch, but the way that it was pitched. "The metric by which we allow startups like AirGarage to advance in terms of allocation of resources is through what we call an 'evidence based pitch,'" Sebold said. An evidence based pitch is essentially a five minute presentation given by the entrepreneurs to convince investors of their value. It also has to change weekly in order to reflect the ever-changing circumstances of a startup. "They need to convince people that hold the purse strings to the funding, to the resources, that this makes sense," Sebold said. "And that's tremendously difficult." 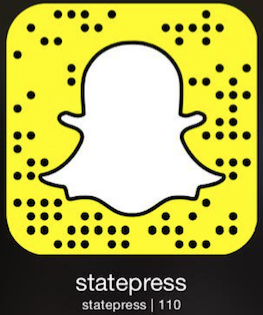 Reach the reporter at sdeadric@asu.edu or follow @deadrick_sam on Twitter.